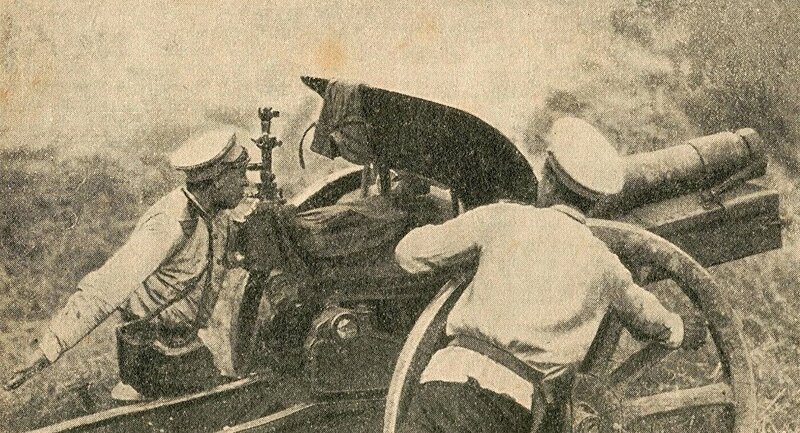 The remains of about 10 Russian Imperia Army soldiers, apparently killed during World War I, were discovered by a team of dedicated volunteers. As Latvian MP Regina Ločmele-Luņova explained on her Facebook page, the find was made on December 1 by a search team known as the “Legend” in the Valgunde region of the country. "December 1, minus 11 degrees Celsius. Meadow Hill (Ložmetējkalns), Soldier Search Unit 'Legend' First Winter Expedition. From the two pits found by Vladislav Chistyakov, we raised [the remains of] 10 World War I soldiers," Locmele-Lunova wrote on her Facebook page. She also added that based on the items recovered, along with the soldiers’ remains, such as munitions, buttons and Orthodox crosses, the team concluded that the deceased were all members of the Russian Imperial Army. Earlier in April, Legend also discovered the remains of some 145 Soviet soldiers slain during World War II in the vicinity of Saldus.